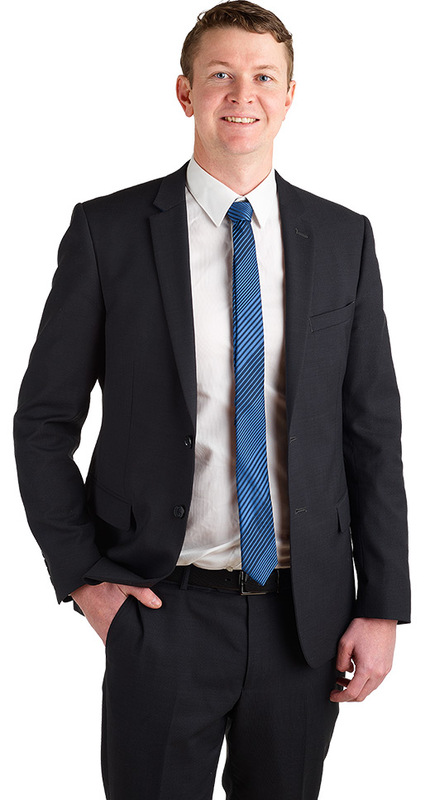 Cameron has worked exclusively in personal injuries claims following his admission to legal practice in 2009. Cameron is driven to achieve outstanding results on behalf of his clients and has a proud history of obtaining many hard fought wins in the Victorian Civil and Administrative Tribunal, County Court and Supreme Court of Victoria. Prior to commencing with Fortitude Legal, Cameron managed multiple legal offices for a large national law firm, where he held responsibility for the supervision and management of practitioners within these offices. Cameron takes a pragmatic approach to his clients’ claims and is focused on obtaining compensation in the shortest possible time.